We made it to the weekend--hooray! Our summer weekends are dwindling and that makes me sad. Very very very sad. This might be the most random week of photos yet. I scheduled another Stitch Fix because I had some referral credit. These are my favorite emails to get!!! Stitch Fix doesn't tell me who I should thank for this, so if it was one of you, thank you! If you've never tried Stitch Fix you can read more about it and see pics in my posts here and here. One morning this week on our walk, my friends and I came across a group of five deer--all bucks and all HUGE. I rarely have my phone (which is basically the only camera I ever use anymore) so my friend shared this photo. They were beautiful. We saw two more females on the way home. And yesterday I saw three more bucks on my walk. They are beautiful. They're not too afraid of humans either. Speaking of walking. 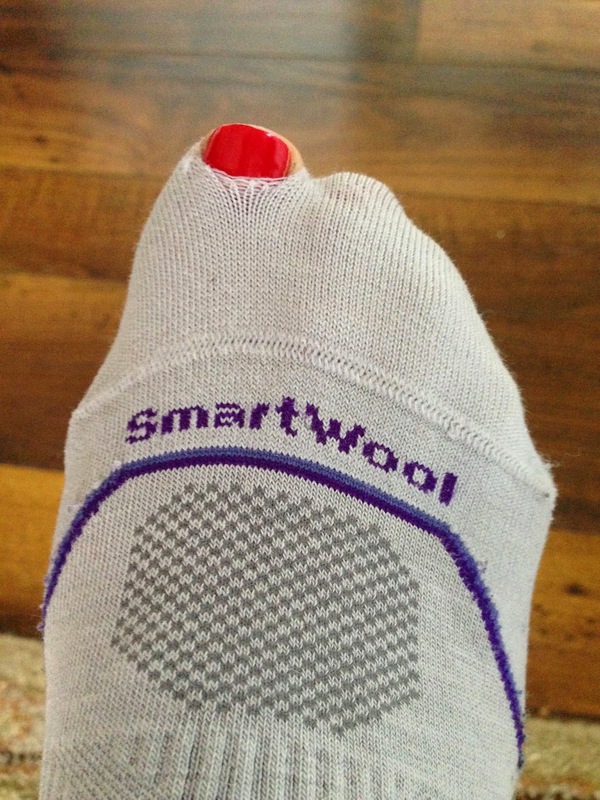 I came in one morning and was bummed to discover that I'd worn a hole in the toe of my very favorite walking socks. I have another pair just like them but since I wear them every single day, I'm either going to have to step my laundry game or buy another pair. Ha ha. I'm just a little bit picky about my socks. The girls and I went to the Springs one day to meet John for lunch and run some errands. 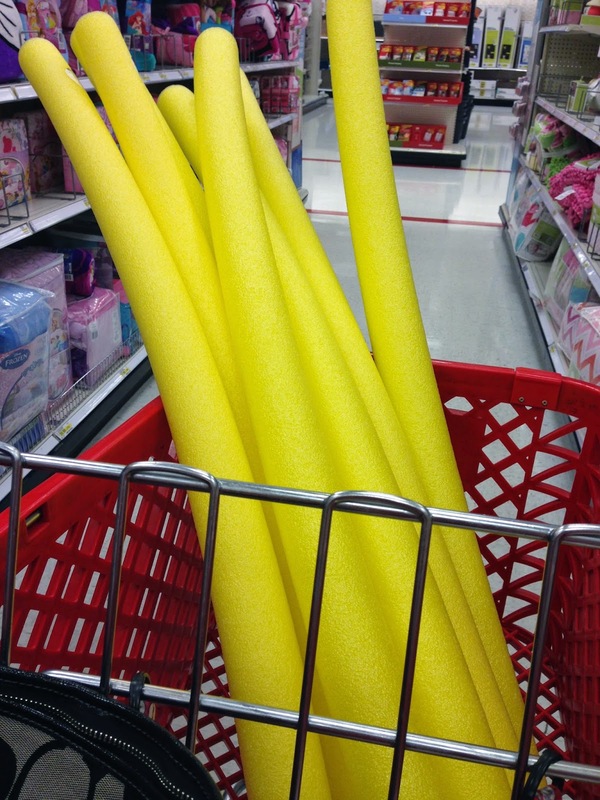 We were actually on a quest for yellow pool noodles. Sarah needs them for a group costume she's working on for her group of freshmen at their orientation next week. They're going to be "small fries" (ha ha) and dress up as pack of french fries. She asked me to help her think of ideas one day and we happened to be driving past a McDonalds at the time. Proof that inspriration can strike anywhere at any time. 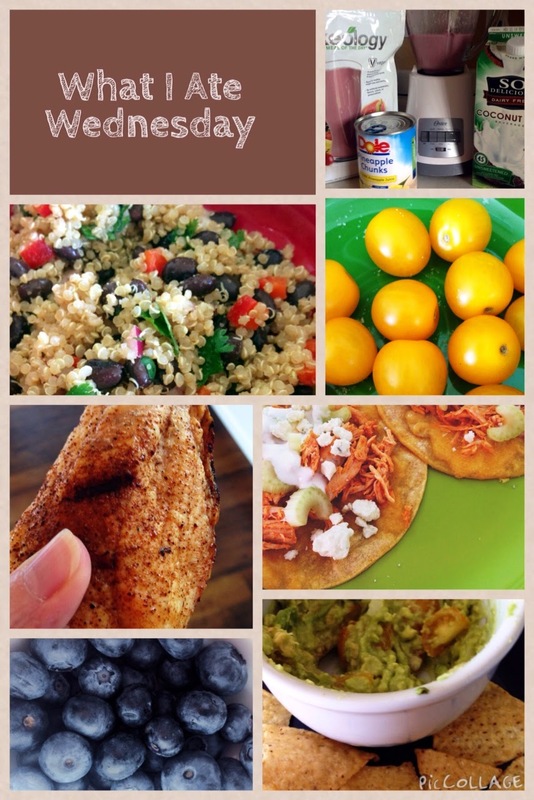 I have a LOT of food pics on my phone because I did a What I Ate Wednesday post on my other blog! 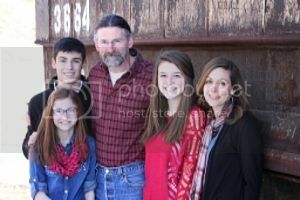 If you have HGTV you need to find/watch/record Jen and Brandon Hatmaker's show, "My Big Family Renovation". You guys know I'm a Jen Hatmaker fan! I got together with some of my girls from "7" and some other friends of friends for a watch party on Thursday. It was SO fun. I tore myself away from some pre-season football on the night of the Hatmakers' show. 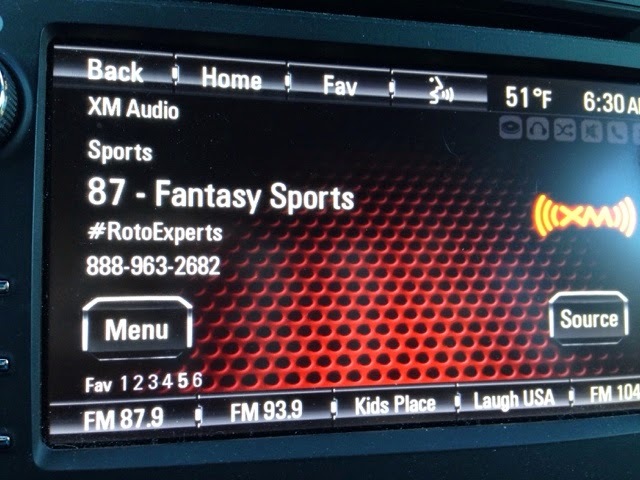 But that hasn't stopped me from getting my fantasy football strategy on. I walked with my friend yesterday in her neighborhood. 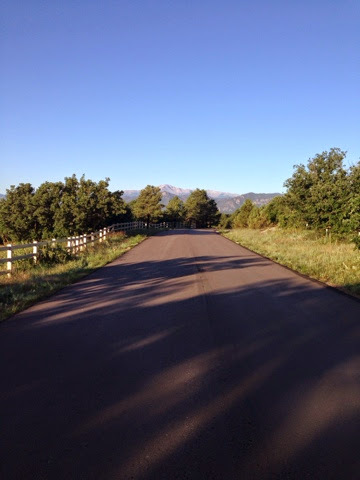 Can you see Pikes Peak peeking out above those trees? So beautiful. I love where I live. 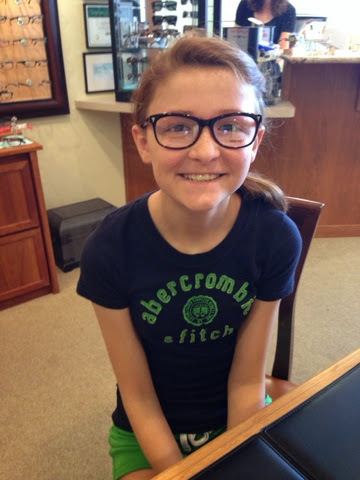 This cutie pie had an eye exam and picked out a new pair of glasses this week. It just flat out amazes me how a piece of glass can be manipulated to help people see better. I don't understand it but I'm grateful for it. I'm also grateful for optical insurance. I cute the package open and promptly threw it away. I couldn't get past the smell. I also couldn't get past the way it looked. 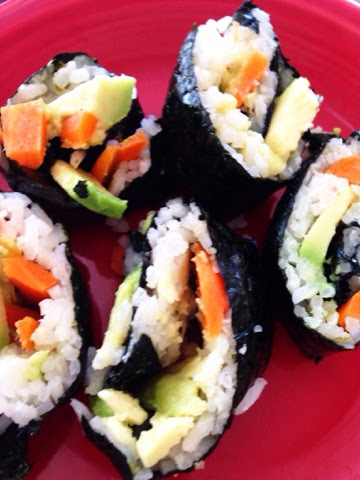 I might be able to try it one day if someone else prepares it and I don't know what I'm eating. 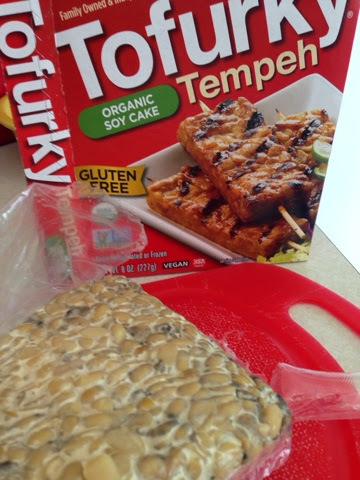 Is it just me or should "soy" and "cake" never used together?